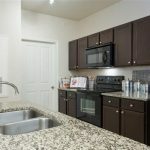 The gate community is ideally situated in Northwest San Antonio Texas near Med Center, USAA, and UTHSC. 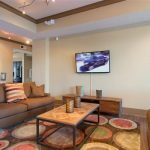 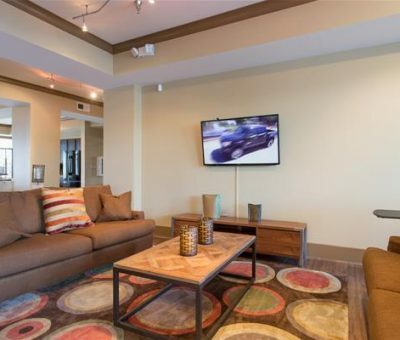 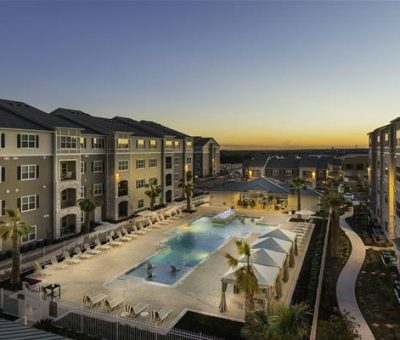 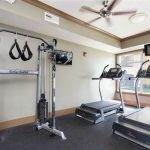 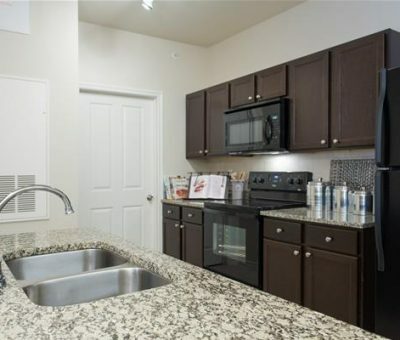 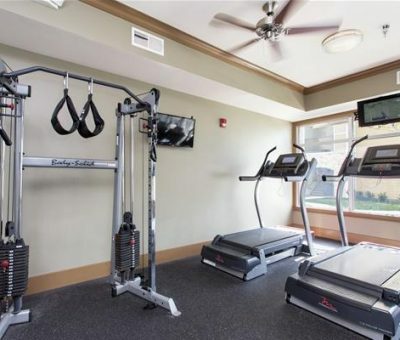 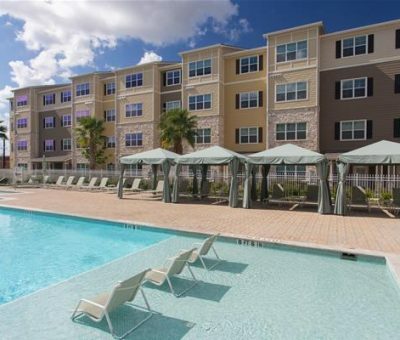 Spacious apartments feature hardwood style flooring, granite counter tops and stainless steel appliances. 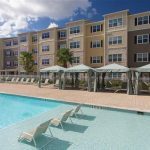 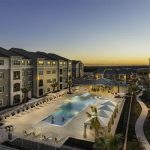 Endless community amenities include a Wi-Fi Cafe, resort-style pool, grill area, jetted garden tubs and children’s play park.